If your little one needs something to wear to “keep up with the big boys,” you have come to the right website. Your baby can look stylish and yet be comfortable while making the rounds. If you are having a hard time narrowing your selection to just one style, why not choose several styles in his current size as well as larger sizes? 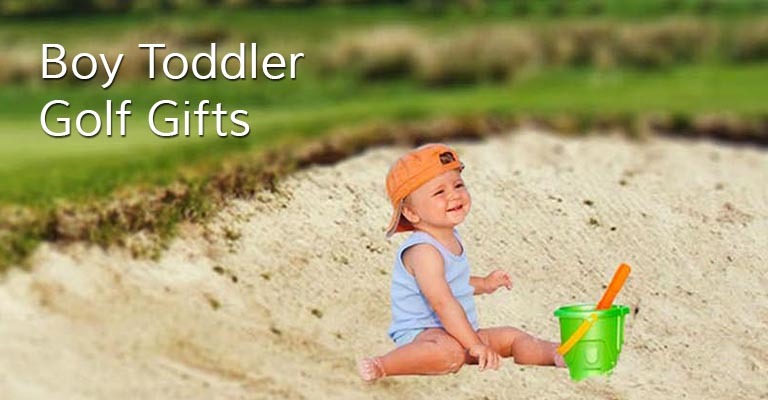 Your little golfer will have golf outfits to grow into and anticipate wearing in the future. Our golf outfits are durable and are made to last through rough housing and tumbling on the greens. These outfits can be passed on from brother to brother or other little golfing fans in the neighborhood. Our outfits are made for easy care and repeat washings. Our styling is timeless. No one will know that the outfit has been well worn by a little golfer before. 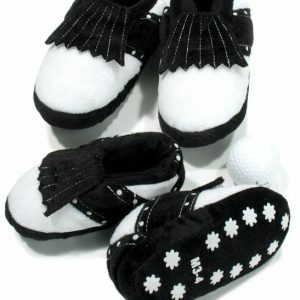 Baby Golf clothing is known in golfing circles for style and value. Please call our toll free number at 866- 453-4438 or email us if you have any questions. We will be happy to lend a hand in your selection or answer any questions you may have about our clothing line. 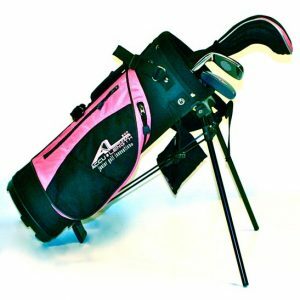 At Designer Baby Golf Gifts, we want our customers to bookmark our site as their “favorite” and feel safe in buying each season. We will always go the extra mile to help you make the perfect purchase. 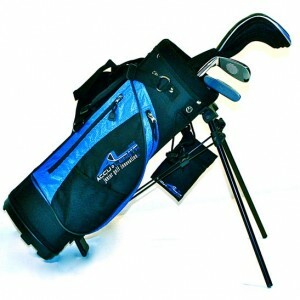 Clothing your precious little golfer is a privilege and a honor we take seriously.